My favorite Vanderbilt tradition is hands down Founder's Walk. 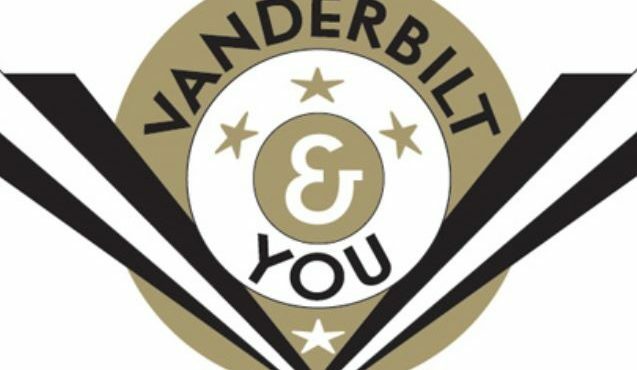 For me, it was the first time I realized what being in the Vanderbilt community actually meant. Being able to experience it as both a first-year student and an upperclassman as a VUceptor was an annual reminder of the love and support the Vandy family has to offer! Knitting, which I know makes me sound like a 22 year old grandma! I saw Hozier at the Ryman on St Patrick's Day and he absolutely blew my mind. The experience was especially memorable because it was his birthday, so the audience sang to him twice during the show! Last summer a bunch of my friends and I went cliff jumping at Percy Priest Lake! We hiked for about a half hour each way to get to the spot and met some wonderful people up at the top. It was a great reminder of the community we're part of and the beauty of our surroundings! Not yet but I am DYING to adopt a cat!! Leaving behind my family cat has been hard (though my mom is always sure to send lots of pictures).